Why should you care about the best customer experience software in the market? Because…read along, and you’ll see why! Every company declares that their No.1 priority is customer satisfaction, but how many actually does? Sometimes the focus shifts into ensuring a growing revenue alone. The number of businesses that are ready and willing to go that extra mile for their customers is very less. But stories show us that a few companies are ready, willing, and able to go the extra mile for each and every one of their customers. In all the studies and researches conducted to predict future trends and customer behavior, customer experience (CX) has come up to the top as the key differentiator. Implementing a well-designed and a suitable program to ensure better customer experience can reduce customer churn significantly. No! They are not the same. 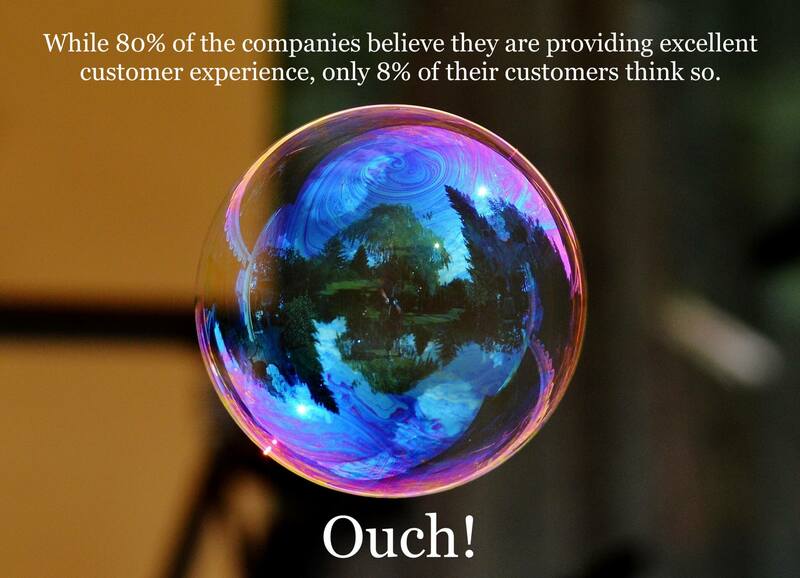 Customer service and user experience are merely two aspects of customer experience. It can be defined as the sum of all interactions and touchpoints between you and the customer. It begins long before your customer steps into your showroom and continues even after the purchase have been made. With this abstract time period and vague strategies it would be easier than peeling a banana to put off a customer, And the worst part? You would have no idea that you are losing a customer till it is too late. An interesting study revealed that while 80% of the participating companies believe they are doing an excellent job of providing a better customer experience, only 8% of their customers thought so. Ouch! The last thing we need in business is to end up in a beautiful bubble of false perceptions and ideas. It would ruin you downright. It is the brands that go out of their way to ensure the satisfaction of their customers, steals the show. No matter how excellent your product is; if their whole experience was horrible, they are not going to come back. You lose trust, loyalty, and future business. It is six times more expensive to acquire a new customer than to retain an existing customer. 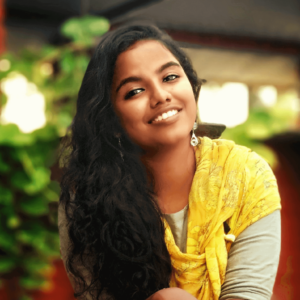 An added bonus in delivering excellent out-of-the-way customer experience is that this story reaches a vast number of people, thanks to social media. Your overwhelmed customer is going to tell her circle of friends and family about it. From United Airlines, who delayed the flight for a passenger visiting his dying mother, to the sassy tweets and comebacks from Wendy’s, companies are trying to get a grasp on their customers emotionally rather than just focusing on well-performed products and fancy showrooms. 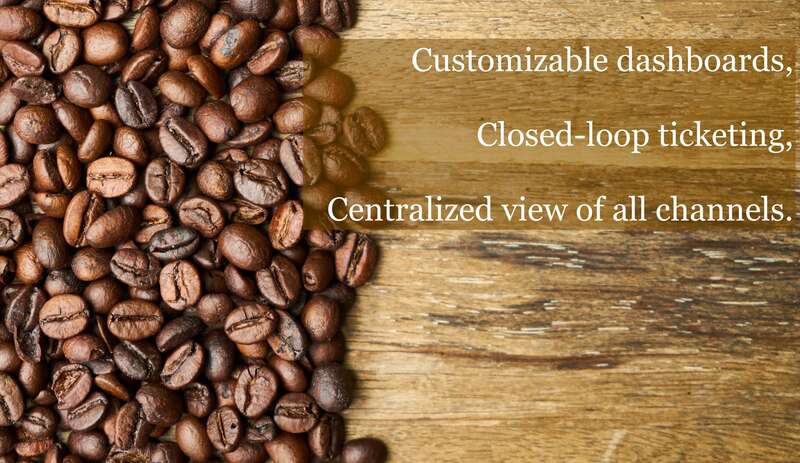 From small cafés down the next block to e-commerce giants, everybody benefits from the improved customer experience. How does customer experience software help? It helps you to nurture your customers to become your most valued brand advocates, and while your customers get to utilize all that you have to offer in the best possible way. It’s a win-win. How can you be sure that you are actually doing what your customer wanted? Customer experience software would offer you a 360-degree view of your customer. Tracking and analyzing all the touchpoints and interactions is not an easy job. These interactions could happen through phone calls, mail, text messaging, website purchases, live to chat social media. The emotional connection they have made with your brand through these interactions count as customer experience. And it ensures that you are not missing out any valuable data in the chaos. Customer experience software allows you to integrate the data collected through all the channels with little or no effort from you. Knowledge is power. Having the right information at your disposal will assist you in making the right decisions. If you know who and how your customers are, you can serve them better. You would be that brand they can resonate with. It is essential to keep your unhappy customers closer since they are most probably waiting for that final reason to leave you. If you have a well-executed and efficient customer experience software that cater to your needs, you would be able to identify those churning customers and do something about it. 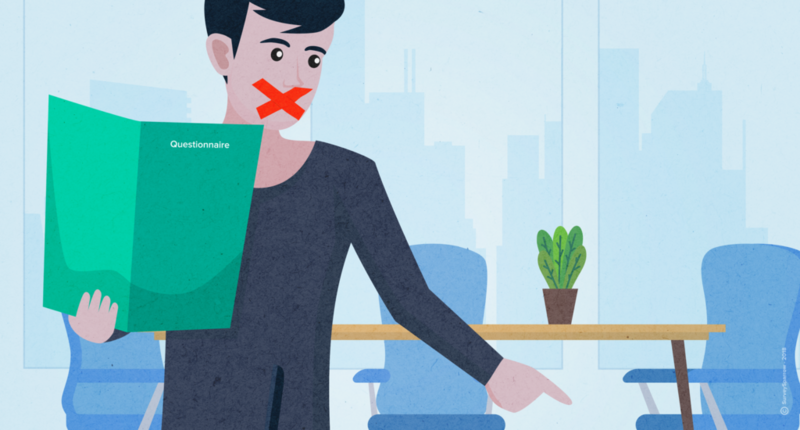 You no longer have to keep track of the emails, and follow-up calls manually anymore. Customer experience software will do it for you with its profound amount of data storage capability and automation. Which customer experience software should I take? Now, since most of the areas in businesses have identified customer experience as a crucial player in the field, companies are competing to deliver different versions of customer experience software. It is extremely tough to make a choice. And for those who have already purchased are punished with the afterthought which always makes them wonder whether they have made the right decision. Here, the 10 best customer experience software ruling the field right now is being discussed. It is your responsibility to identify the software that your company and its future so need. Let’s dive in! It is nearly impossible to speak to each and every one of your customers and engage them individually, but it is of utmost importance to keep your customers on top of your list. The Customer Experience Software offered by SurveySparrow solves the dilemma for you in a blink. 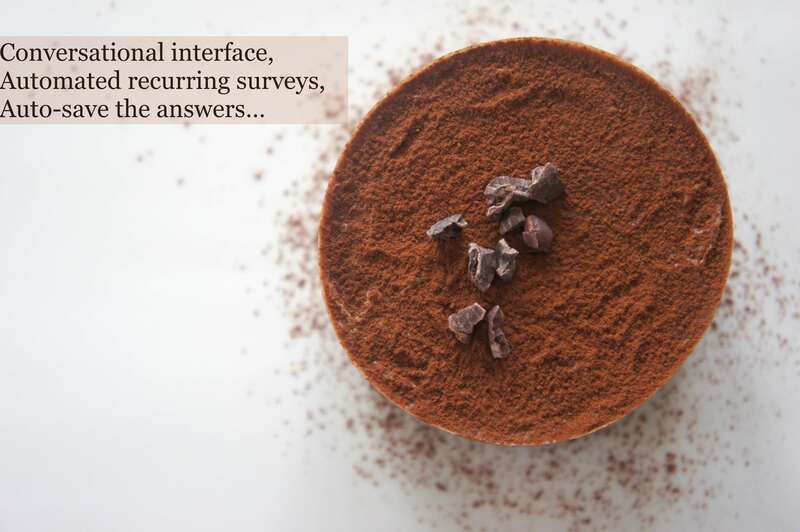 At SurveySparrow, surveys are turned into interesting conversations with a conversational interface. It enables you to create and share highly engaging, mobile-first surveys that offer a chat-like experience. There is only a thin line between follow-up and nagging. SurveySparrow covers you there too with their recurring surveys which is perfectly balanced not to make it feel too much. Once configured, it will be automated to follow the preferences of day, date and so on, for sending the surveys. 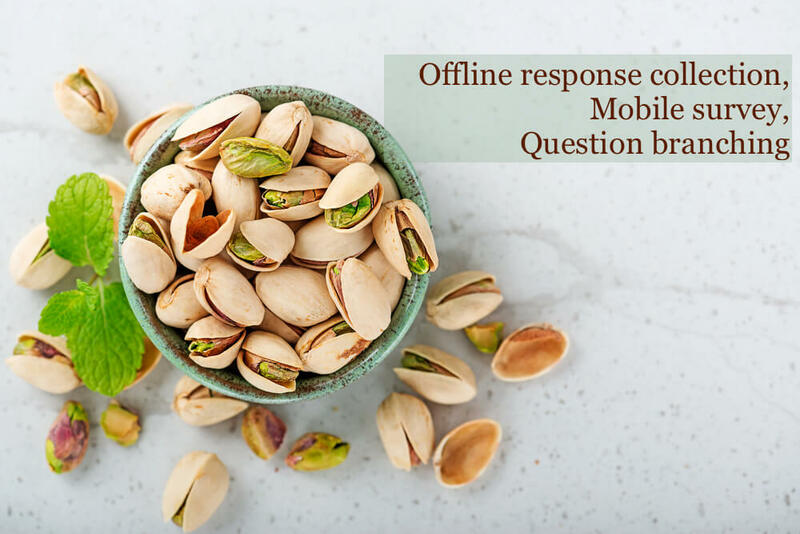 It is accessible, irrespective of network connectivity issues and auto-save the survey answers.Actually, your customers can pick up where they left off. It encourages sharing, and you can do so on various platforms. Collecting feedbacks have never been easier. NPS software of SurveySparrow enables you to predict the loyalty of your customers and how likely they are to refer you to their friends. Qualtrics is easily one of the top Customer Experience Management Software products. Qualtrics helps you to create fantastic customer profiles by gathering information about your customers through different surveys. The NPS gives you actionable data and thereby streamlines your customer experience management. The role-based dashboards are highly customizable, and you will be able to map your customer responses efficiently. Since the dashboard is role-based, there is a hierarchy feature that enables the managers to access data within their influence scope. The dashboards are updated in real time with options for automatic notifications and closed-loop ticketing. Another helpful feature is the privilege of a centralized view of all channels. This enables you to have a conversation with your customer on the platform they are in and then gather the data seamlessly. It also avoids potential errors from happening while transferring data from one channel to another. If what you are looking for is the ability to make changes based on customer feedback and to give your customers a more discreet and easy way to give feedback, AskNicely would do a good job. They would get you real-time customer feedback that can be used to drive customer retention and referrals. Based on the Net Promoter Score customer loyalty framework, you could make AskNicely automatically send a very simple two-question survey to the customers. The participants can answer this with just one tap. This ensures a much higher response rate. Listening to your customers in real time is essential to catch unhappy customers before they churn and get to do more negative online reviews. You would be able to send emails with no help from the IT department. AskNicely boasts a dedicated and ultra-designed NPS platform that lets you track individuals rather than campaigns. 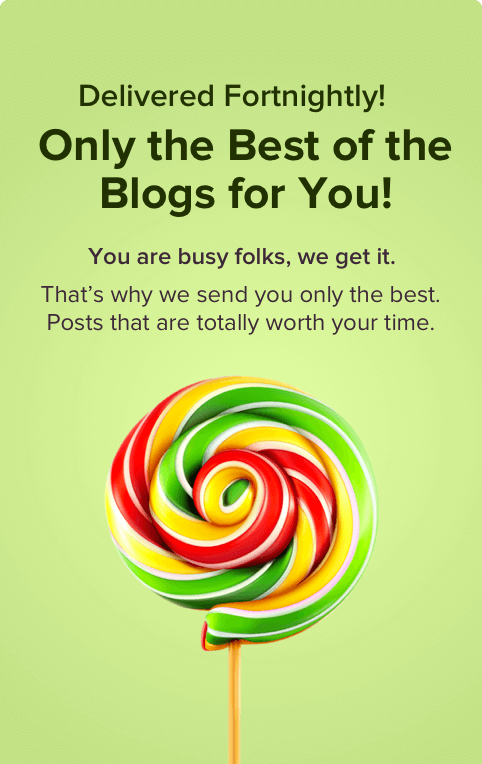 This allows for a year-to-year follow-up with users and sites. Customer feedback is the key barometer when you assess a company’s health. Many businesses lack the infrastructure and culture to improve it. Medallia helps you turn your customer feedback into real-time actionable data. These insights are used by the entire organization for the timely interruption to rescue at-risk customers or to engage more customers and most importantly to identify the innovations that your customers value most in you. 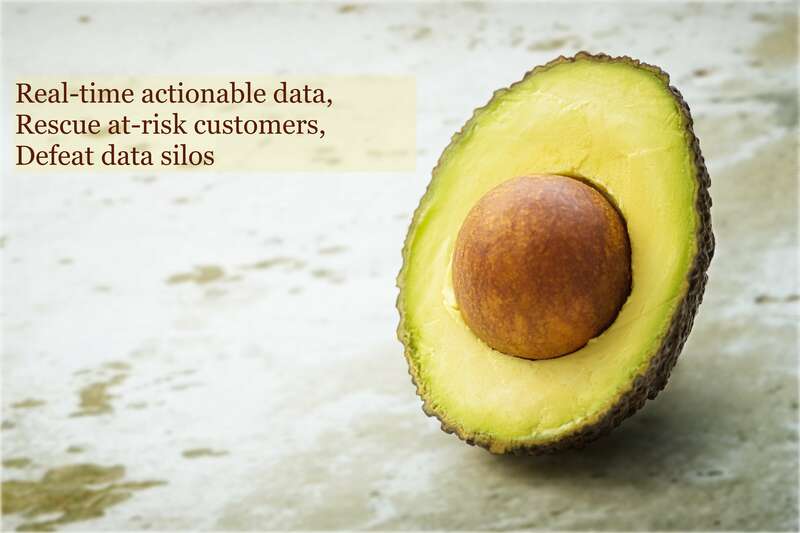 Medallia works towards to making the customer experience more transparent and to defeat data silos. It helps you to engage everyone in a relentless effort to improve the system. Medallia works in a way where call-centers truly become contact-centers. This is simply there for the companies who want to align the teams to boost customers happiness. Wootrics is an NPS platform that focuses significantly on encouraging customer’s satisfaction. 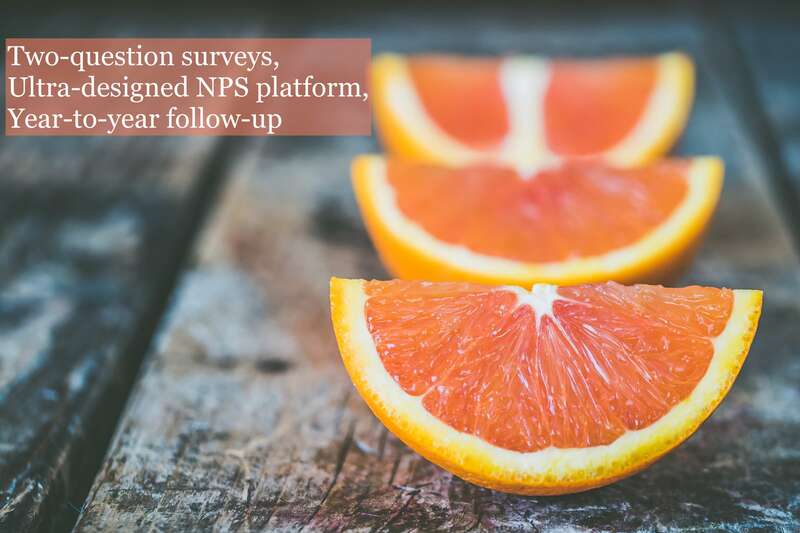 NPS surveys are deployed in your web app and mobile app to measure customer sentiment in real time. It enables to measure activating promoters and also to improve retention and loyalty. Wootrics offers Turnkey installation and also allows you to enjoy automated surveys. Another helpful feature is the ability to run A/B happiness tests. 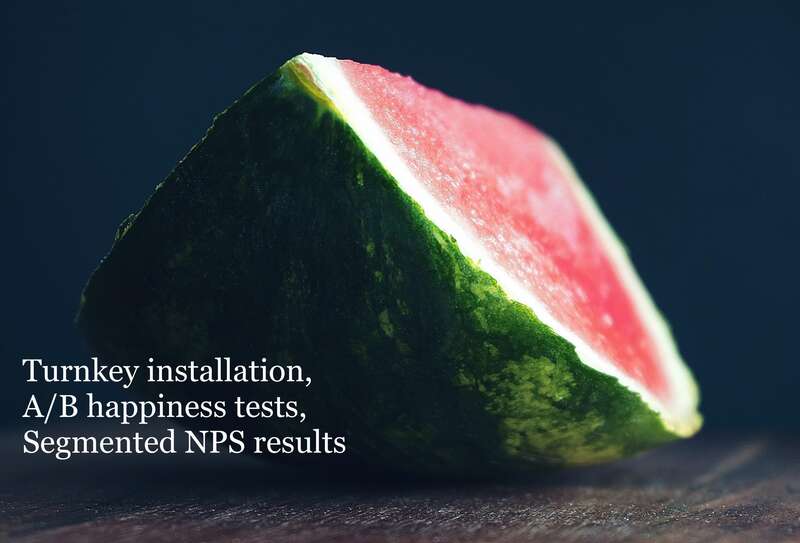 Segmented NPS results and being able to get a single NPS view across all Web and mobile apps is helpful and saves a lot of time. In addition to all this Wootrics provide unlimited surveys and NPS tracking for free. If you want your CRM software to launch any kind of online survey project, then SurveyMonkey can help you. It could be for the purpose of market research, or a quick poll. This platform allows you to tailor your online surveys according to your defined target audience. It is a turn-key NPS solution that has convenient features which are designed to collect, analyze, and act on your feedback data. You would also be able to trigger personalized surveys through multiple channels. It is designed to reach customers when they are receptive. From industry benchmarks to key driver analysis, SurveyMonkey helps you to identify areas that need improvement and drives you and your team to achieve better results. One of the best features of SurveyMonkey is their extensive question bank. It offers many inbuilt and customizable questions. You also have an option to add more questions as per your requirements. 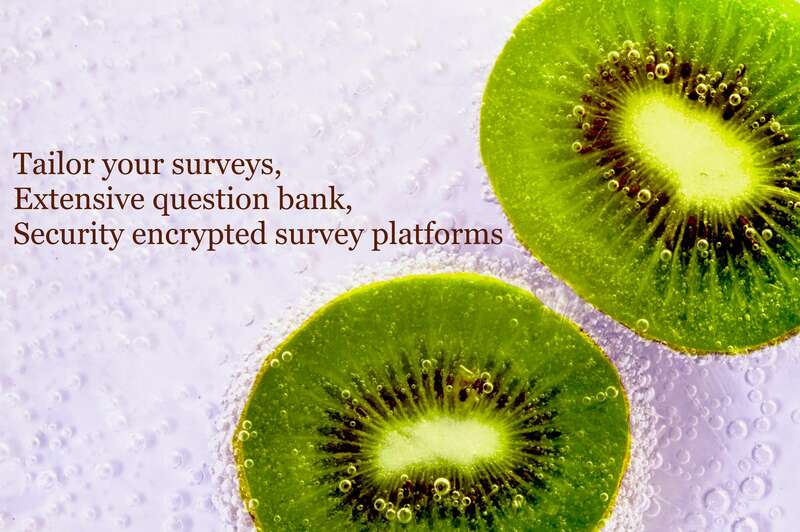 You might be worried about the security of the data collected, they have covered that too with one of the best security encrypted survey platforms. QuestionPro is a powerful online survey software that is designed to help you form informative and data-driven business decisions. This software is simple and easy to use and includes tools for creating, distributing, and analyzing online feedbacks. It could be surveys, polls, forms or quizzes. With QuestionPro, you would be able to customize the survey experience completely. It can automatically detect the device type and is able to reformat the design and question type to fit the screen in which it is displayed. This means that the matrix questions that cannot be appropriately displayed on mobile phones can be now answered using them. The matrix will be converted into drop-down lists eliminating the need for scrolling across the screen. Best of all is their customer support team being available for 24-hrs a day which guarantees support anytime you need. A fast and simple customer experience improvement platform is what is offered by CloudCherry. It can be used to measure and track customer engagement, and then turn it effortlessly into actionable data. CloudCherry lets you improve the quality and efficiency of your service by making communication with your customers an enjoyable and pleasant experience. 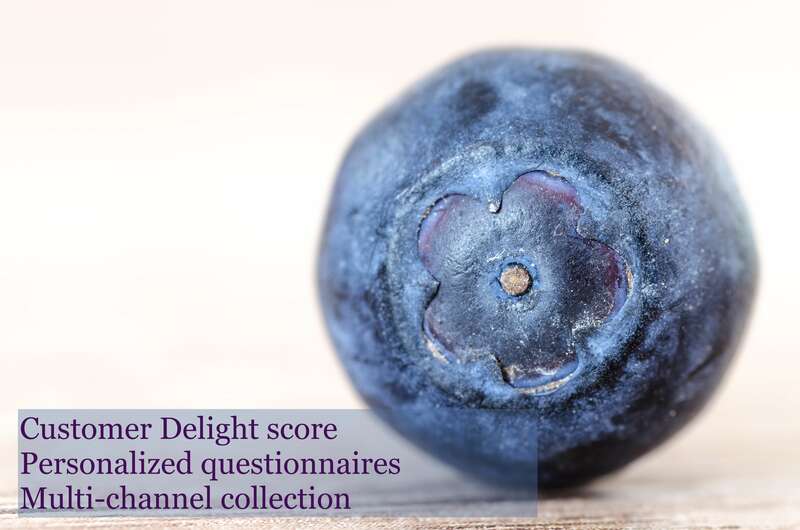 Being one of the most robust omnichannel platforms, CloudCherry is able to gather data from 17 channels that include social media and email applications. They also help you organize surveys with personalized questionnaires. 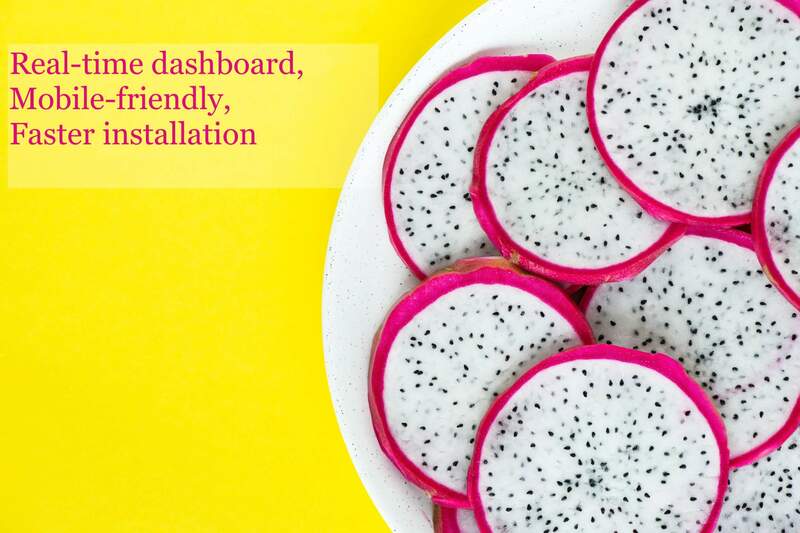 Since the message or inquiry from a customer gets converted into a dashboard ticket automatically, it will not be neglected or replied to with delay. NPS is where CloudCherry really shines. You would be able to track the NPS value of your brand easily as they not only listen to what the customer says but also what they do too. The NPS survey is very easy to conduct and takes only 60 minutes to perform. The survey questions involve all the customer interactions and channels. You could also depend on setting custom filters to explore granular NPS score. You want to measure and work on your customer experience with surveys that will take only minutes to build? GetFeedback is the answer. You can create beautiful, surveys that are mobile-friendly with GetFeedback. The easy-to-use survey builder also enables you to embed survey questions in the email along with one-touch email functionality. 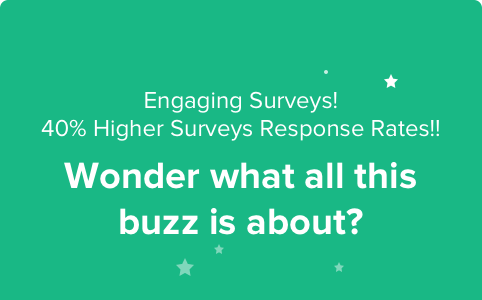 This helps you to ensure and analyze your responses with real-time Dashboards. The Integration with Salesforce aids to garner faster and better customer experience insights. 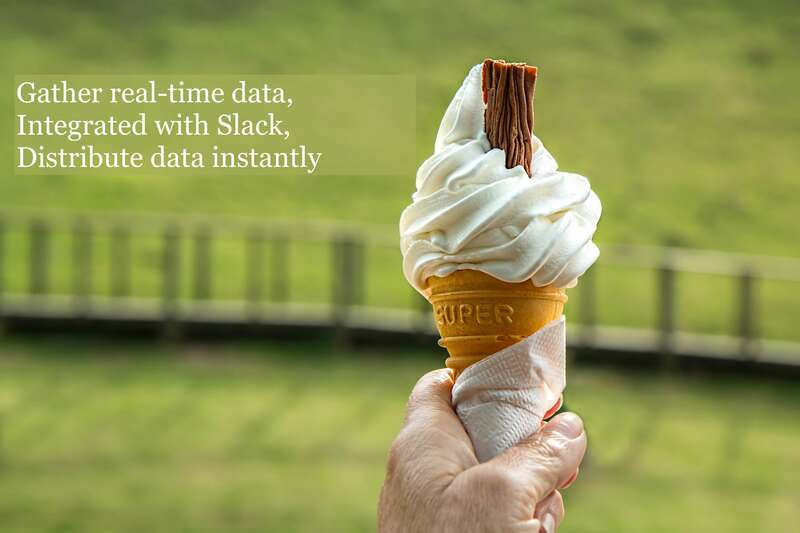 The ease of use gets you to see at least a 240% increase in response rates, and you can also enjoy 7 times faster installation than other customer experience software. In this customer-driven world of business, making your customer merely satisfied is not going to take you very long. You need to be able to cultivate a feeling of loyalty towards the brand making it a little harder to leave you. If you have deployed a resourceful customer experience software, you would be able to identify the changes in your customer’s buying pattern, or better predict them. Only if you already know what your customer is going to want in the near future, you will have a head-start. Shake Shack, the growing fast-casual restaurant always customize their drinks according to the locality they are in. They have now introduced something called innovation kitchen. Their customers get to test the new items on the menu and get to give real-time feedback on them. 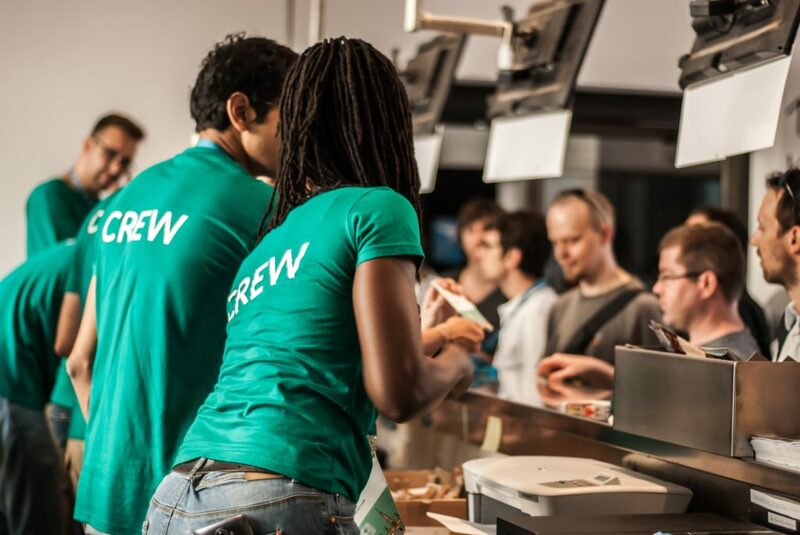 This helps Shake Shack to decide which items should be added to the menu worldwide and also gives them a space to innovate and test and evolve the items into specifically what their customers wanted. Going that extra mile does pay off in the long run and the customer experience software would ideally help you to see your customers better and brighter. 7 Secrets No One Will Tell You On How To Improve Customer Retention!